European IT services company Atos has unleashed three new initiatives to improve its partner programme and tap into fintechs, insurtechs and regtechs with financial services businesses. First is FinLab, a cloud-based platform to create new joint services. This includes technical and API integration expertise. Examples, according to Atos, are Loans Origination, My Finance Pal 2.0, and Digital Assistant, which combine bundled services and APIs of various fintech solutions. This is followed by FinHub, an on-boarding programme (two to four weeks) – and access to a network of financial services companies with legal and market support. Finally, there is FinNet, an insights and trends knowledge portal. Atos says it has 135 experts in the Atos scientific community on hand to help. The company says its fintech partners include, amongst others, Backbase, Moven, NGdata, Customer Matrix, Friss, e-BankIT and AcceptEasy. 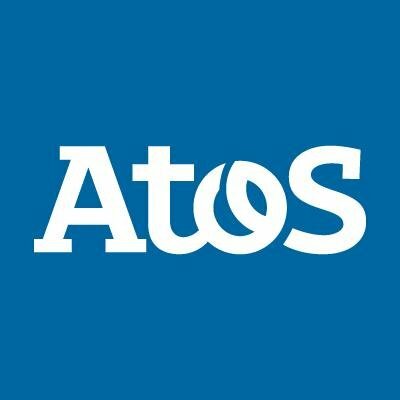 Atos has approximately 100,000 employees in 72 countries and annual revenue of around €12 billion. It also owns payments firm Worldline.